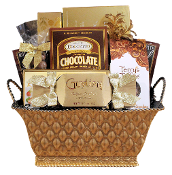 Our Chocolate Gift Baskets contain all or mostly chocolate food and beverage items in it. 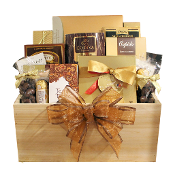 A perfect gift for the chocolate lover for many occasions. 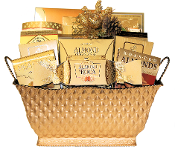 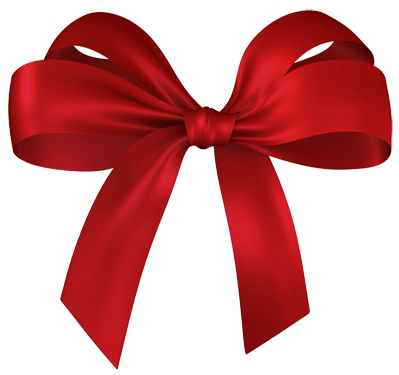 Select your gift basket and we will customize the finishing touches to suit the occasion and also include your personal message on the enclosure card.